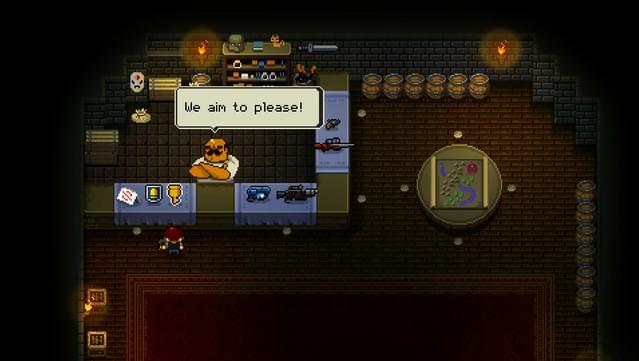 The MTX Gun A powerful, and normally late game, unlockable gun that fires collectible statues, plushies, and art books for a nominal fee! 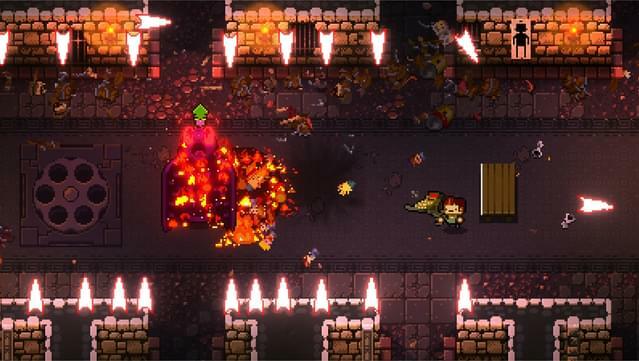 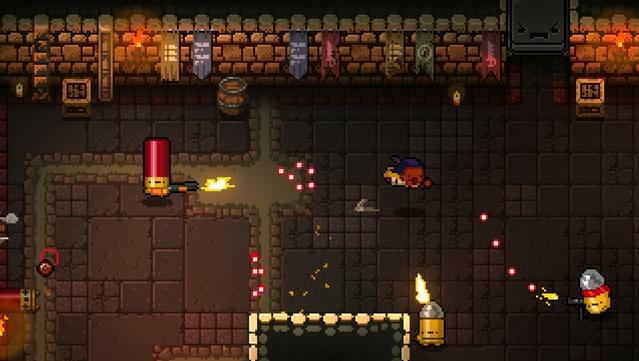 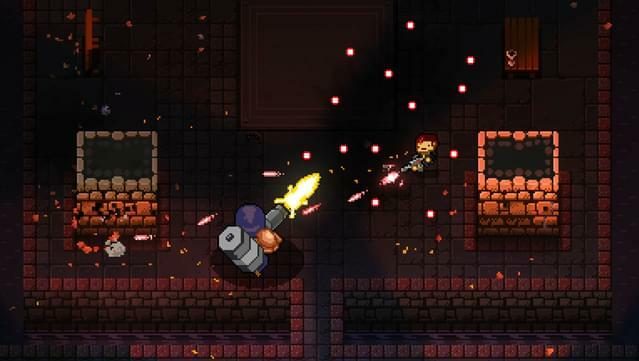 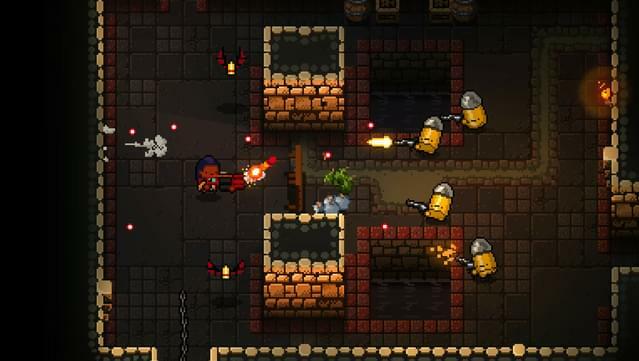 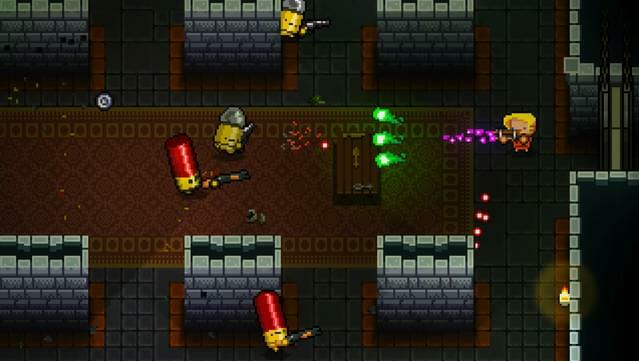 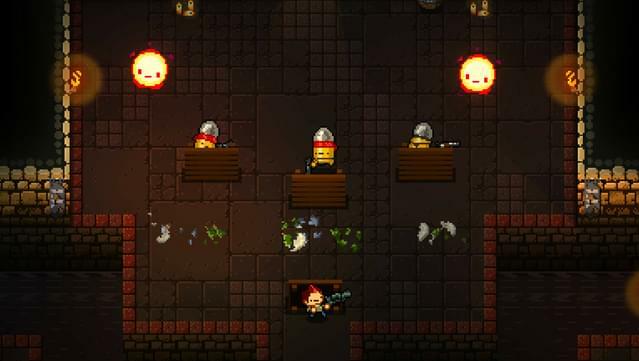 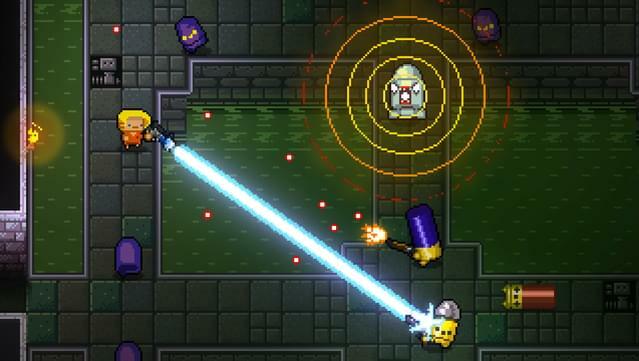 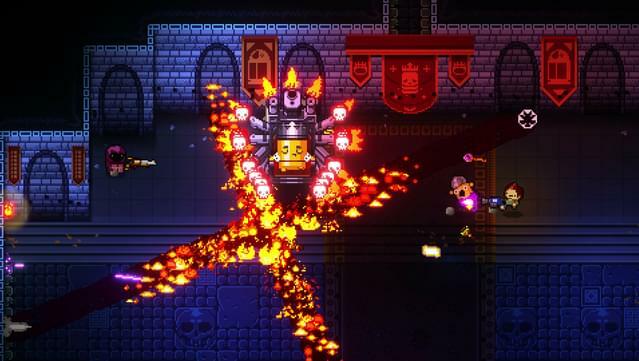 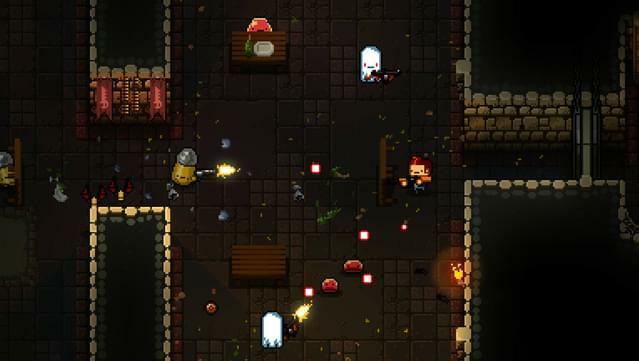 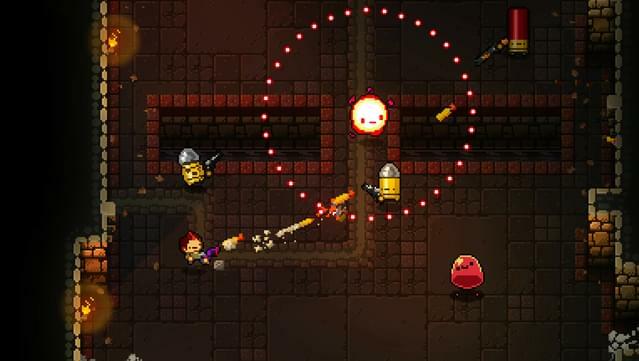 - it uses Gungeon money as ammo, so you can pay to win! 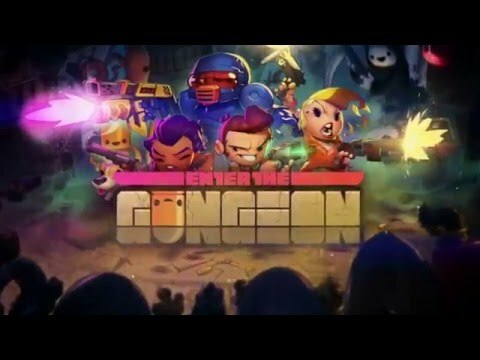 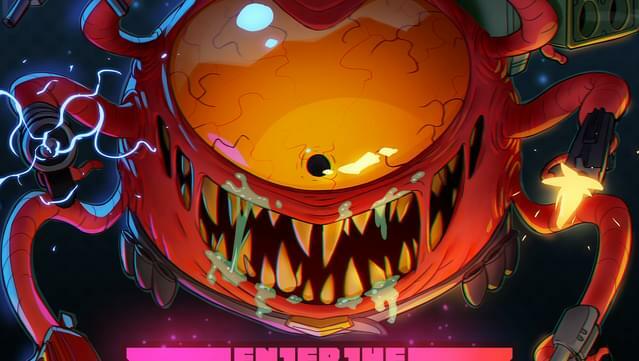 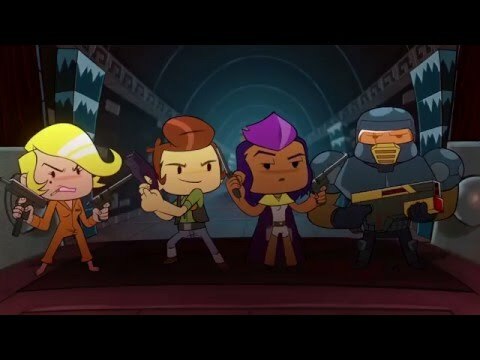 Original Soundtrack The Enter the Gungeon soundtrack by Doseone provided as high quality MP3 files and FLAC for pure lossless goodness. 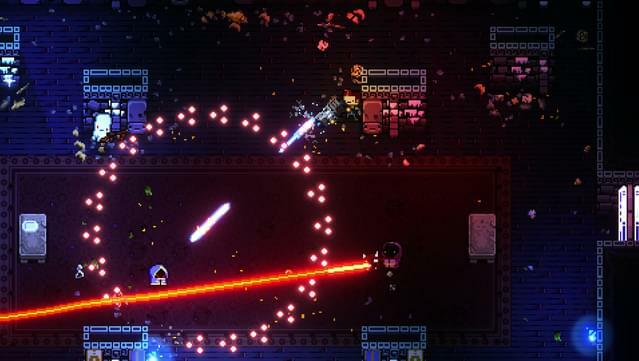 The soundtrack features 30 tracks, all the better to ensure that while you are killing the Gundead, you can get your groove on! 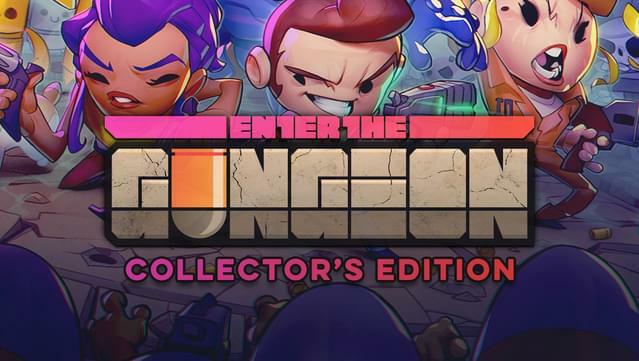 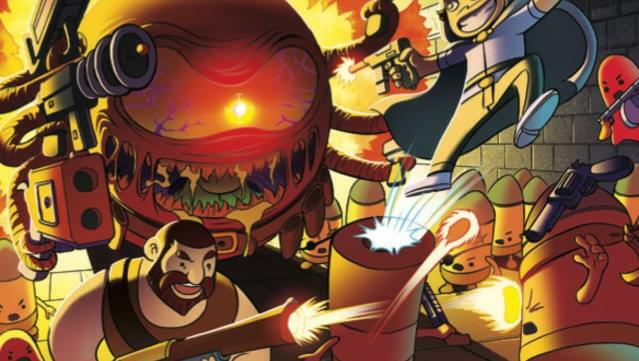 Digital Comic Enter the Gungeon digital comic by Dayjob Studio.